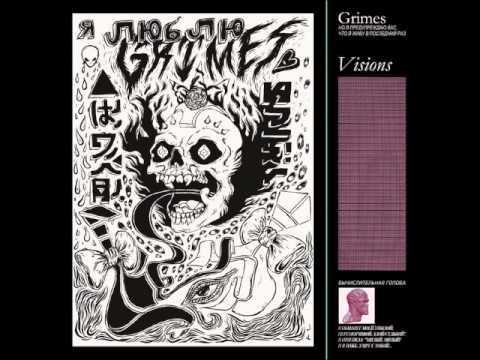 'Oblivion' is a track from the studio album 'Visions' by Canadian recording artist Grimes, released on January 31, 2012. Being her first since signing with 4AD, the album was recorded entirely on Apple's GarageBand in Grimes' apartment over a three-week period. It was named by Pitchfork as the best track of the decade.